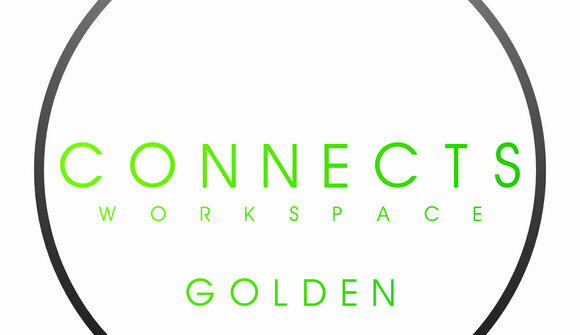 Connects Workspace Golden is a coworking space located in the heart of downtown Golden in the historic Armory building. 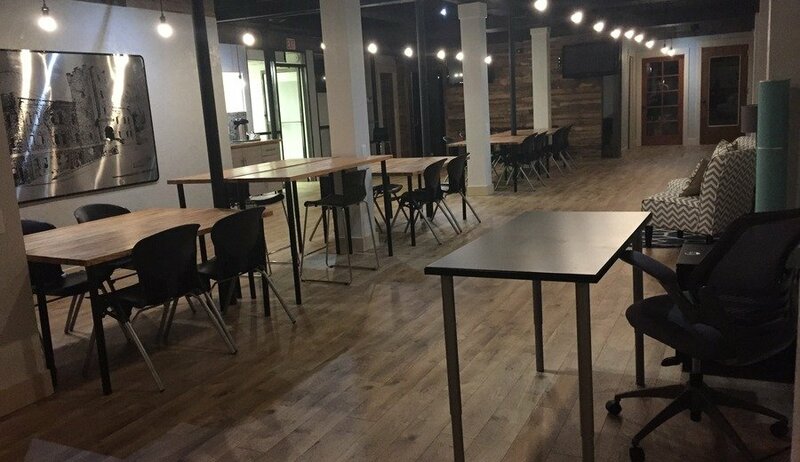 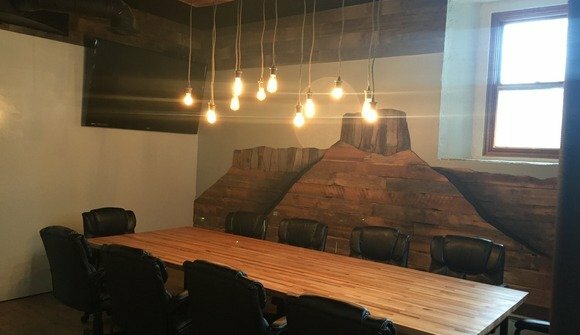 There are 6 private offices and 12 drop in desks, a conference room that seats 10-15 people, high speed WIFI, coffee, copy center, flat screen T.Vs and even a Foosball Table. 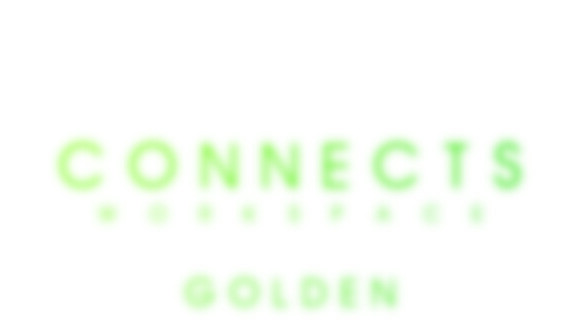 We are looking for members to join our community. Check out www.connectsworkspace.com for pricing and more information. Mon-Fri 8:30am - 5:30pm Conference Room and Event Rental available as well.